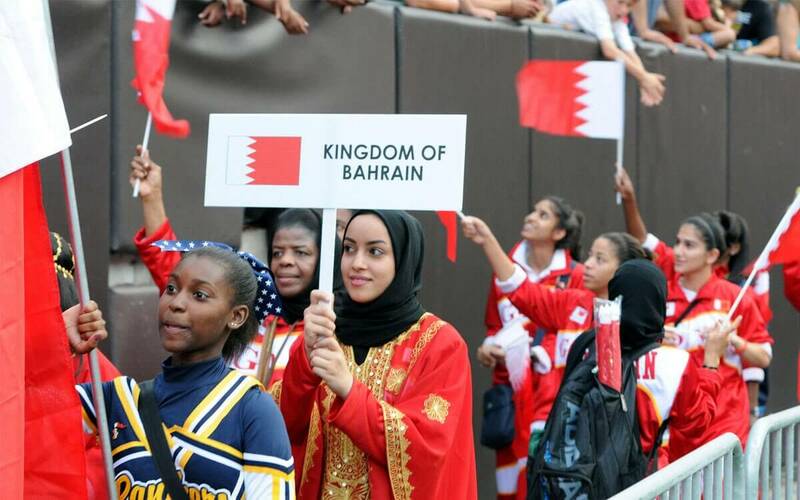 Bahrain’s government has recently sought the local creative industry to brand the country which is a commendable undertaking and arguably one which has rarely been so necessary. What can branding Bahrain (again?) hope to achieve and how can it be done? Branding a nation is no different in terms of practice than branding Tupperware or sports shoes. To bake the branding cake properly you need a few choice ingredients; time, consideration and creativity (the money we will take as read, we all have to eat, minister). Take any of these away and you will be left with a rather poor excuse of ‘brand’. Any less than three months and you are giving your country less time than the average café to do it’s branding. No strategic work, research or workshops and you won’t have any depth or insights on to which to build the brand. Finally, the brand will have a slew of essential touch points to consider (airport, ports, ministerial buildings, websites, public buildings, utilities etc) if it to succeed. Branding is essentially a way of finding the truth of an entity (product, company, service) and creating a way to connect that truth to an audience whose lives will be affected by an experience of it. For example, the truth of Apple is ‘creative tools for creative minds’, their audience is affluent-mass market and the experience of it is one of beautiful craft – designed the way humans work – everything is considered from a human dimension. The branding of Bahrain requires us to look inside and discover our truth. What are we as a nation, what do we do well, what should we never do? Are we a destination for global tourism with all that it entails (who said “more beaches please?”) or are we a closed shop with no interest in outsiders and their opinions? Who is our audience? What will their experience of us be, what should it be if we are to succeed as a nation and achieve all we want to be? We need a bit of thinking about the future direction of the country and how we could collectively get there. By working on the envisioned future of Bahrain we can propose a route map towards this future. We can propose a unifying vision to aim for and a mission of objectives to get us there. We can consider who we are as a nation versus our local and international competitors and from this consider key properties that we can seek to ‘own’ that will help our audience to perceive us in the right manner and give us a sense of meaningful difference. We can stand out and be outstanding. This conceptual framework would then help to galvanise the government body and help minister’s departmental innovation to be directed towards a singular objective. This strategy would be used to create the right messages for our internal and external audiences which would in turn help those seeking internal investment to align their messages to a co-ordinated whole (think ‘Incredible India’ and how it can be used as a platform for all business seeking outside attention). It is achievable and it is necessary and there has never been a better time to do it. Bahrain, what kind of brand are you my dear? 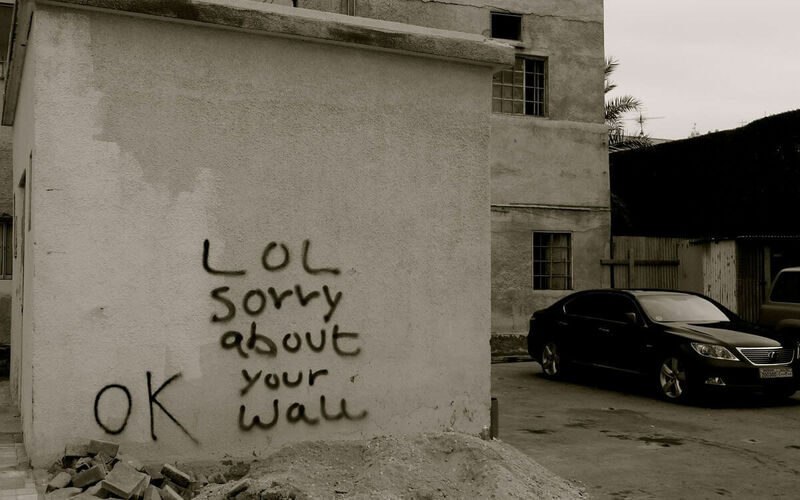 Bahrain is a wonderful, charming place, a melting pot with a relaxed pace of life, expressive artistry and no shortage of wit. It deserves to be branded with care. Brands, like most things, have to compete to survive. It's a jungle out there and survival of the fittest ensures only those who adapt (or fit a need), survive. Blog. How important is ‘design thinking’ in creating positive brand perception? What difference does 'design thinking' make to the perception of your brand? Is there any positive benefit in investing in a good design or can you just 'wing it'? Blog. Google’s dynamic logo – what are they putting in the google-plex water system and should we be drinking some? Gulf Daily News popped into Unisono Tower recently and asked us to opine on the impact (or lack of it) of Google's dynamic branding, what it all means and who, if anyone, should take note? If your brand wants to make real impact and create greater engagement, it needs to start communicating what it believes in before it starts talking about what it is selling.